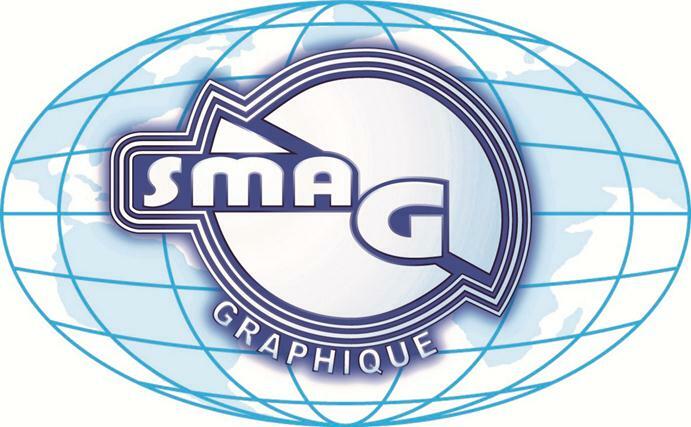 For immediate release — Spartanics and SMAG Graphique announce a new partnership that will merge core technologies to develop a best-in-class digital converting solution for the label market. The partnership will combine Spartanics’ laser cutting technology with Smag’s traditional roll fed label converting solutions to create a fully integrated digital line of converting equipment that will compete through direct sales and a global network of distributors. “The digital market is a revolutionary and booming market worldwide: this is not a trend but a real fact! Laser technology for the die cutting section was a puzzle piece missing in our specific offer and we have been evaluating partners for quite some time. This partnership with Spartanics will definitively bring us to another level commercially and technically by providing a direct presence in North America. Finally, merging technologies, the best technologies, that each company has to offer will be beneficial to the entire label industry,” says Mr. Stéphane Rateau, Managing Director of SMAG. “This decision has been thoughtfully considered for quite some time. We believe we have found the perfect partner in SMAG in terms of company size, corporate culture and a deep desire to provide the best equipment to a label manufacturing market that is seeking technology driven equipment suppliers,” says Spartanics’ President Mr. Tom O’Hara. Spartanics will become the exclusive distributor for SMAG equipment in North America. For areas of the world where distributors are not present, SMAG and Spartanics will work together to provide equipment solutions to potential customers. SMAG will integrate Spartanics’ laser technology into their successful line of Digital Galaxie converting solutions and become the main supplier in Europe and parts of Asia for roll-to-roll laser converting solutions. Spartanics offers a wide variety of laser cutting solutions that have been fully integrated into digital printing solutions, including partnerships with Durst and INX International. The core laser technology is controlled by operating software that continues to evolve with breakthroughs, such as barcode reading for automatic changeover and Fastline One-Click Setup software. Advancements in laser types for cutting different materials are currently being developed. SMAG has been operating in the digital solutions provider business for more than a decade, which represents 50% of their core business. SMAG is serving this market through high-end innovative solutions such with the Digital Galaxie and Ecutt. Moreover, SMAG is also the worldwide leader in roll-to-roll flatbed screen machines and a major player in the slitter re-winder inspection business. This announcement coincides with the Label Expo Americas show in Rosemont, Illinois, USA beginning September 9th – 11th, 2014. Demonstration units that will incorporate both traditional semi-rotary and laser cutting components along with several converting options are currently in production. Open houses in Paris, France and Chicago, Illinois, USA are schedule for the first quarter of 2015 with details to follow near the end of 2014.